With a name like "the Habsburg Fringe Tiara," you'd be forgiven for thinking that this tiara was a part of the collection of the former imperial family of Austria. 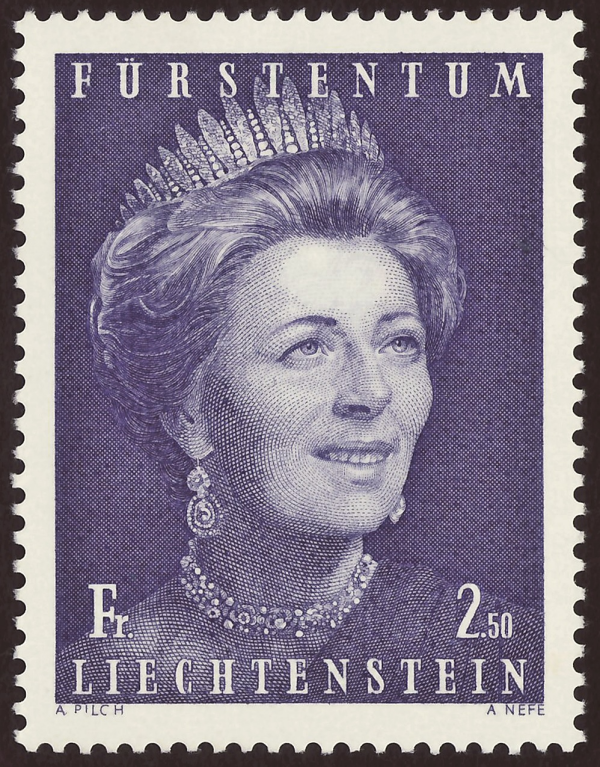 But this particular fringe now belongs to another group of royals: the princely family of Liechtenstein. Let's have a look at their intriguing imperial tiara, shall we? As with many diadems created for the women of the Habsburg family, this tiara was made in Vienna by Köchert, the imperial court jeweler. The fringe was made around 1890, during the reign of Emperor Franz Josef I. 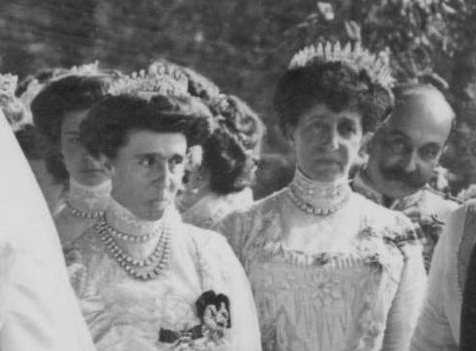 The tiara was made in a very popular contemporary style, mimicking the diamond fringe tiaras worn at the court of the Romanovs in Russia. The halo-shape of these fringe tiaras is meant to echo the kokoshnik headdresses worn by Russian women. 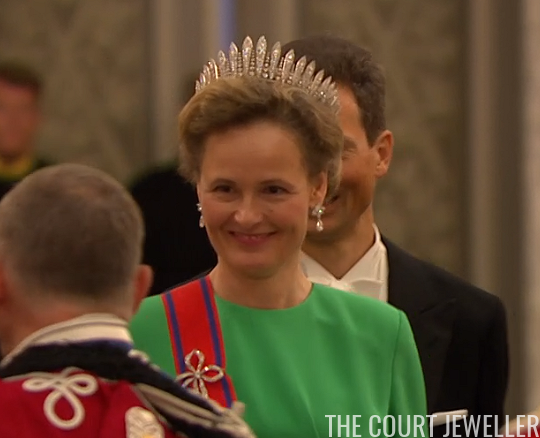 Luxarazzi, which covers the Liechtenstein princely family as well as the royals of Luxembourg, notes that the tiara is made of "diamonds set in silver and gold." 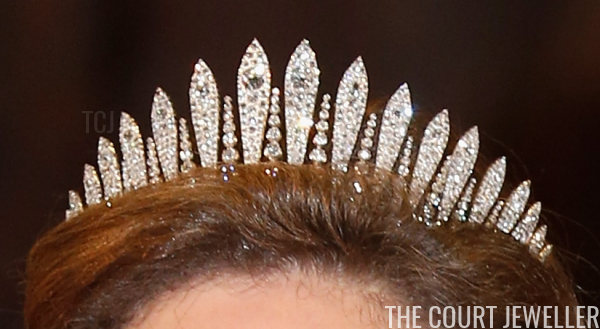 Like most fringe tiaras, this one can reportedly be converted to a necklace. The tiara's construction date is potentially significant. A year before it was made, Franz Josef's only son, Crown Prince Rudolf, died in a tragic double suicide. Rudolf's death meant that the new heir to the throne was Franz Josef's younger brother, Archduke Karl Ludwig. 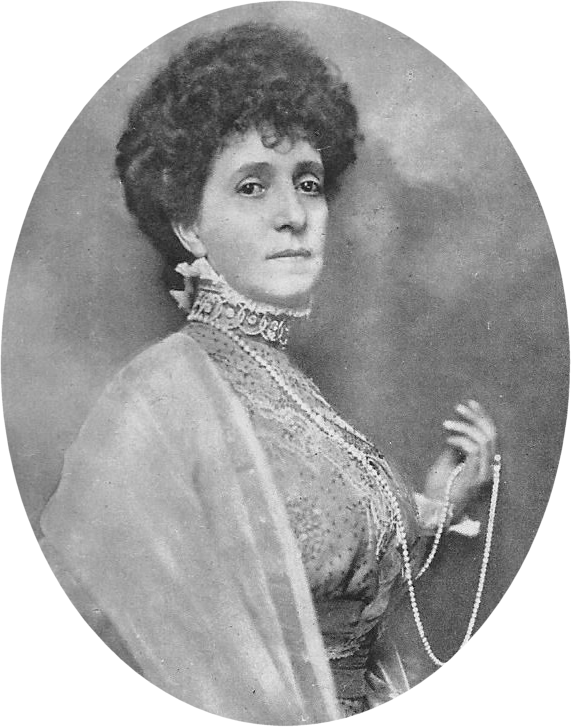 The tiara was made for Karl Ludwig's wife, Archduchess Maria Theresa. Archduchess Maria Theresa, who was a daughter of the controversial King Miguel I of Portugal, was Archduke Karl Ludwig's third wife. She was a relatively minor figure at the Habsburg court until Crown Prince Rudolf's death vaulted her husband into the position of heir presumptive. The wife of the new heir to an imperial throne would have needed brilliant jewels, and this tiara would certainly fit that description. Moreover, Rudolf's mother, Empress Elisabeth, withdrew from most public events after her son's death, so Maria Theresa effectively became the senior royal lady at the imperial court, apparently with this fringe tiara as a part of her jewelry collection. In the end, Karl Ludwig and Maria Theresa did not become emperor and empress. In 1896, Karl Ludwig died, and his son, Archduke Franz Ferdinand, became the new heir. Although Maria Theresa had to basically retire from many public functions after she was widowed, she remained hugely influential privately. 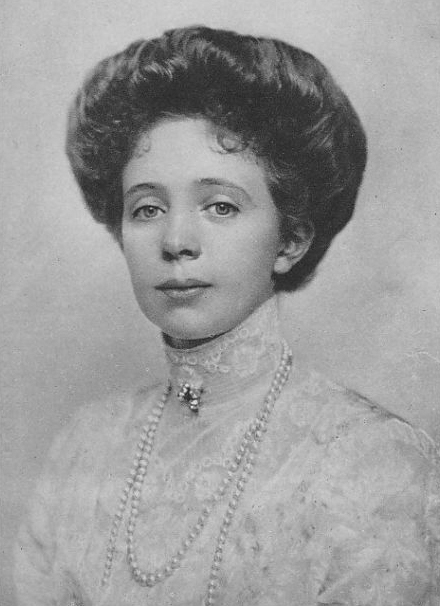 She helped engineer the controversial marriage between Franz Ferdinand and Sophie Chotek, and she also worked to ensure that the 1903 wedding of her daughter, Archduchess Elisabeth Amalie, to Prince Alois of Liechtenstein was viewed as an equal, dynastic match. ...and one issued in 1971. Both illustrations provide a lovely look at the details of the tiara's fringes and spikes, rendered in a bold graphic format. The tiara has also been worn by more than one bride in the family. 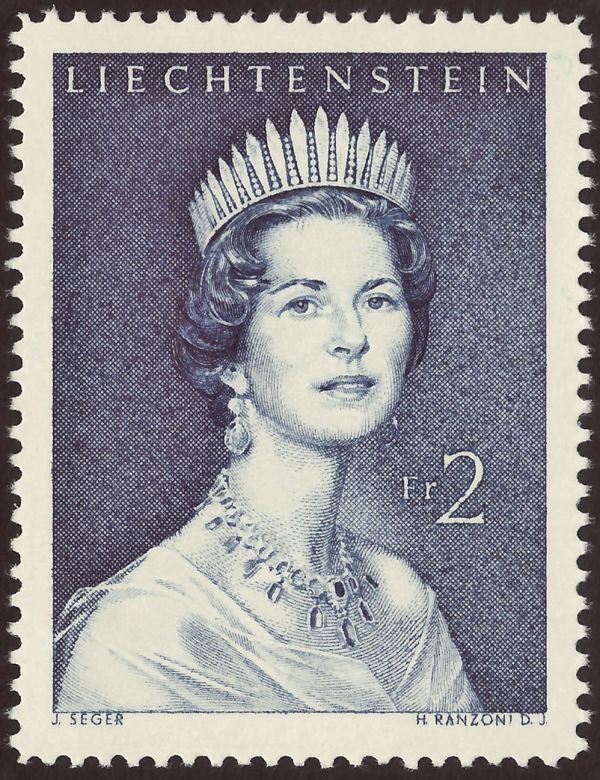 Countess Marie Aglaë of Wchinitz and Tettau wore it to marry Franz Josef and Gina's eldest son, Prince Hans-Adam, in 1967. 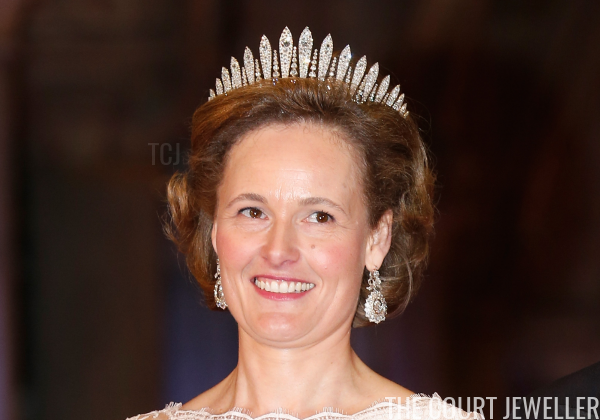 Four years later, the fringe tiara was worn by Isabelle de L'Arbre de Malander at her wedding to Franz Josef and Gina's second son, Prince Philipp. 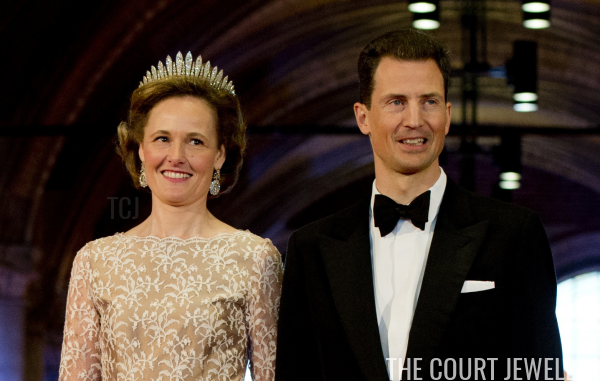 Today, the tiara is primarily worn by Hereditary Princess Sophie, the wife of Hans-Adam and Marie Aglaë's eldest son, Hereditary Prince Alois. I'd classify the fringe as the grandest tiara from the family's collection, so it's not surprising that Sophie often brings it out for major royal events. In 2010, for example, she wore the tiara at the wedding of Crown Princess Victoria of Sweden. She also donned the diadem for the gala held the night before the investiture of King Willem-Alexander of the Netherlands in 2013 and the 50th birthday gala for Crown Prince Frederik of Denmark in 2018.